Download as Word document or Adobe PDF. Checklist for Grading and Booklet Version (legal size paper). The online version of specific assignments links the title assignment to a sample. 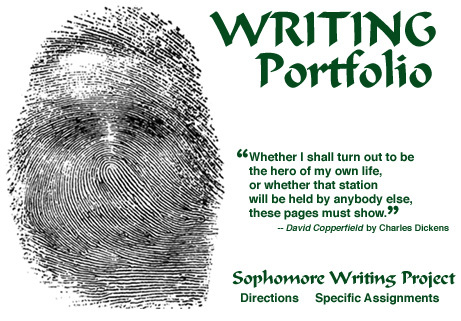 Notes to Teachers Considering Using the Portfolio Project. Home. Updated 19 July 2014.